Planning an event with family or friends? 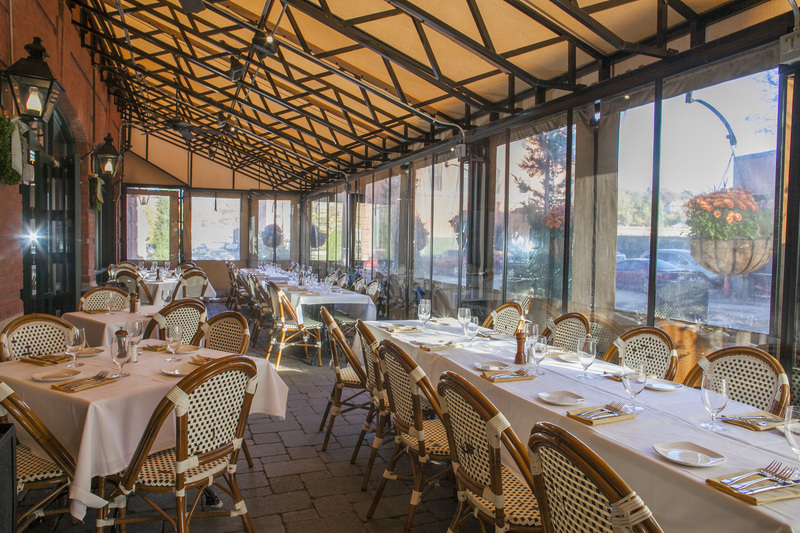 We have experience hosting bridal and baby showers, rehearsal and engagement dinners, birthday, graduation celebrations, and much, much more. Enjoy a comfortable yet distinguished setting with white linen table cloths and colorful napkins. You can chose from our regular VIA menu or we can create a special menu to suit your budget and tastes. 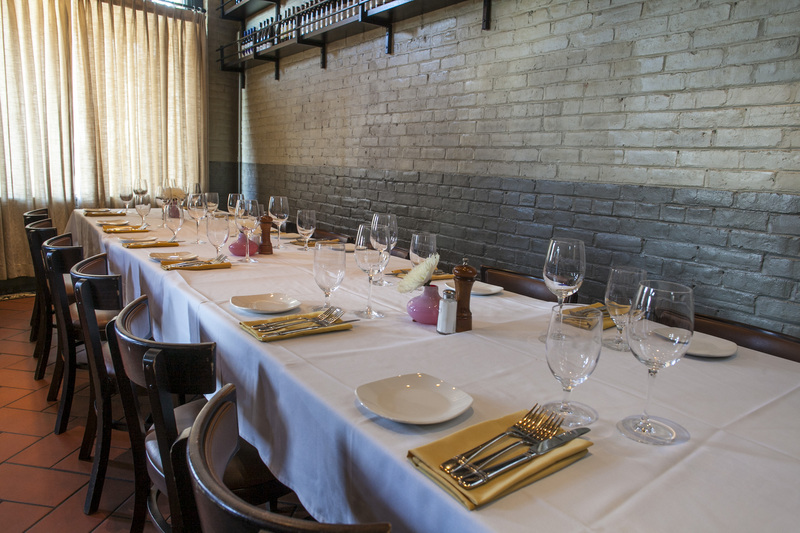 Next time you’re planning a business meeting or event, let your imagination Rome! VIA is the perfect environment for colleagues and clients to meet and exchange ideas. Maybe it’s the simple act of breaking bread together. Maybe it’s the aromas from our open kitchen. Maybe it’s the al fresco dining. Or, maybe it’s just the super Tuscan, Barolo or California wine enjoyed in celebration! Whatever the reason, we’re ready to make your next business meeting memorable. Audio/visual equipment is available at no charge. 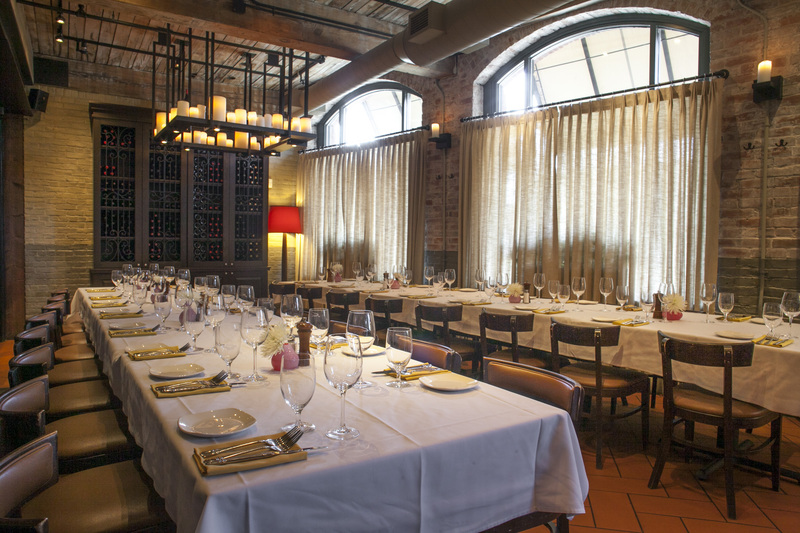 Click here to download a VIA Private Dining Events brochure. Call 508-754-4842 or email [email protected] for further information.